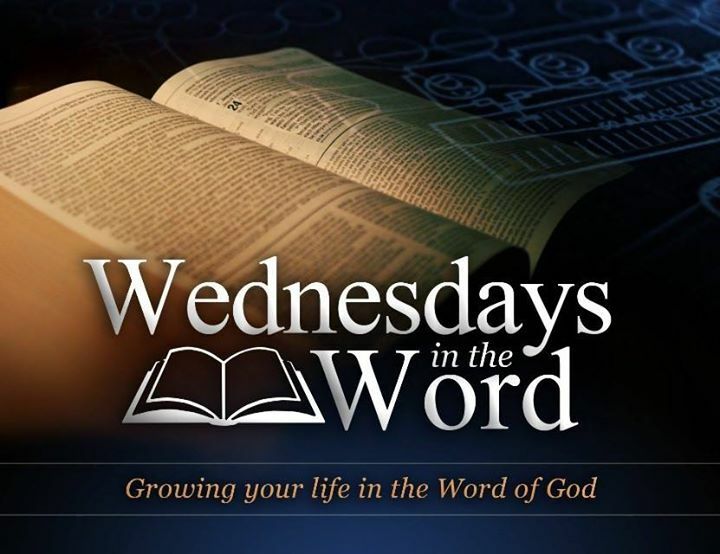 Our Wednesday night Bible study will be the highlight of your week! Our week is filled with discouragement and defeat, and our Bible Study is exactly the boost that you need to excel in your Christian life. We meet together at 7PM each Wednesday night for a time of prayer and then we open the Word of God and learn from the Scriptures. You will be enjoy our time together, and we promise that you will not leave empty.